Craftsman glass limited are starting the contract to carry out glazing restoration to Gestingthorpe Hall Essex, A handsome Georgian structure built on the site of a much earlier 12th Century dwelling. 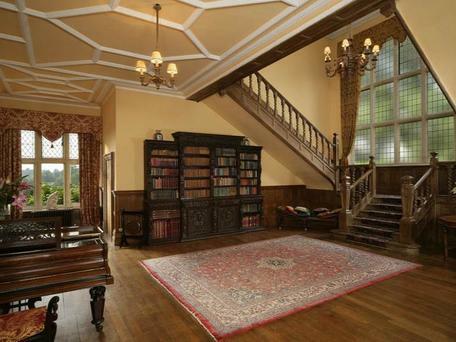 A Grade II* listed building, it was the former home of the family of Captain Oates, the well known Antarctic explorer. We will be working on the windows and also the Victorian glass house and cold frames. 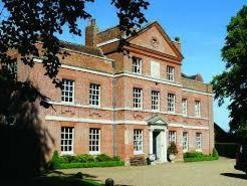 Craftsman Glass Limited has started a contract to carry out full restoration on 15 windows at Chelsworth Hall in Suffolk. The windows are on a stair way and will be fitted into stone mullions. The glass will be hand made restoration glass. Craftsman Glass limited have just finished work on Toseland Hall in Cambridgeshire, over the last 4 years we have replaced all the leaded light windows in this early 17th century manor house. 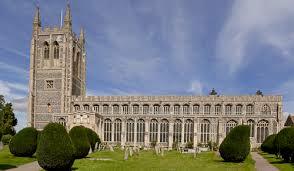 Craftsman Glass Limited have been given the contract to replace rusting wire guards at St Giles Church Stoke Poges Buckinghamshire. All replacment guards will be made from Stainless Steel and powder coated black. 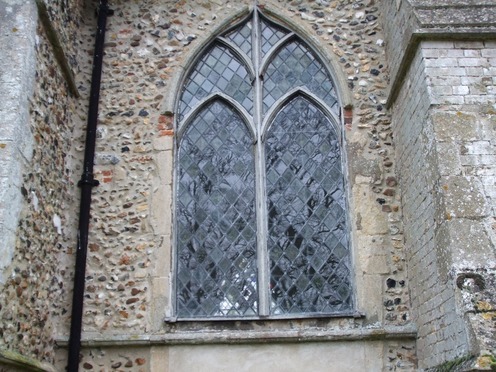 Craftsman Glass have just been given the contract to carry out full restoration on this window at Old Newton Church Suffolk. This is an unusual window as it is made of cast iron. We will remove all the glazing, clean and decorate the cast iron frame, fitting the restored leaded light windows back in place just as they were when new. We are currently working on the restoration of a large oval panel from Lambourne Church . St. Mary and All Saints Church stands in the middle of the parish of Lambourne which has the largest area of all the parishes in Ongar Hundred. The parish was in existence at the time of Edward the Confessor when in 1050 the lands belonged to a Saxon, Leffi. The Church was rebuilt in the 12th Century and the chancel in the 13th Century incorporating part of the original 12C. building. This Panel sits above the main entrance door and the sheer weight of the lead and glass has made the outside border collapse, following restoration we will support the panel using steel bars attached to the inside or the leadwork. The finished window measures over 6 foot x 4 foot. 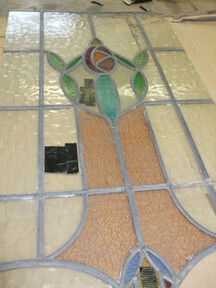 This panel was brought to us by a customer in Thaxted Essex. 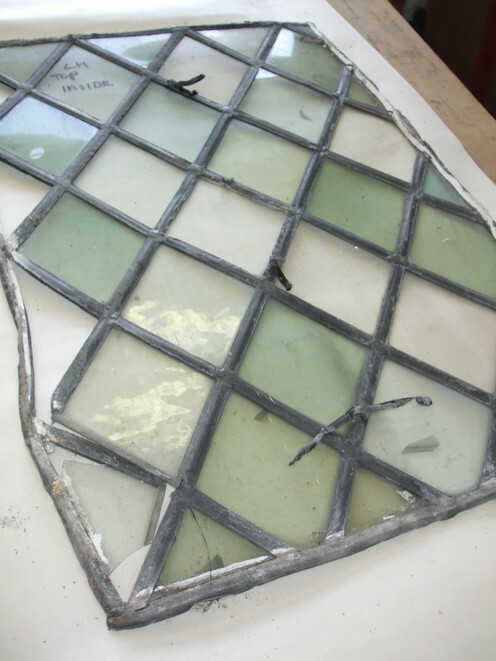 The panel was badly damaged with missing lead and broken glass. It had been in the same family for 3 generations and rescued from the grandmothers house . The leaded light needed complete restoration , we took all the existing glass out of the lead and carefully cleaned it, we replaced the missing pieces with matching glass and re-leaded the panel cutting it down in the width and height so as to fit into a new door, it was waterproofed and glazed and now takes pride of place in the family's new home. 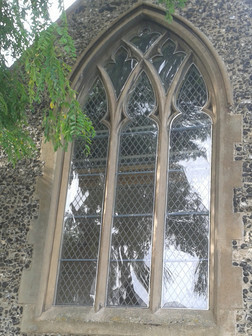 This is the South window of St Peters and St Pauls Church in Grays Essex. The Architect, Tim Venn Design Colchester specified a clear window protection that would not break on impact and not detract from the internal view through the glass. 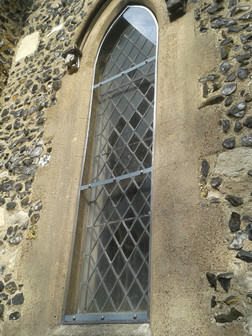 This window is in a area adjacent to a public footpath and has been damaged in the past. Craftsman Glass supplied and fitted 6 mm Acrylic Sheet set onto stainless steel supporting bars screwed into the stonework, a perimeter gap is left to allow the Acrylic to expand and contract. The acrylic was carefully cut to match the profile of the stone. This window was badly damaged by vandalism and was in urgent need of restoration, the damaged panel was removed and returned to our workshop. The broken glass was carefully removed and new glass was cut and skilfully hand painted by our artist to match every exact detail. The new glass pieces were then fired in the kiln at over 600 degrees until the stained glass paint had melted on to the glass surface. The whole panel was then cleaned and re leaded to bring it back to its original condition. We then fitted the panel back into the stonework attaching copper ties and saddle bars to strengthen it and then pointing up the stone groves to stop movement and keep out the weather. Here is a short video of part of the pointing up process. 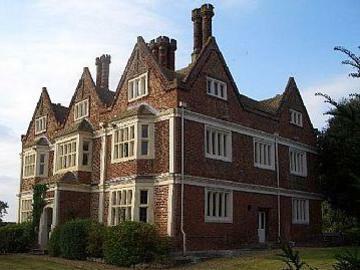 Smallbridge Hall is a Grade II listed English country house in Bures St. Mary, Suffolk. The house is partially surrounded by a moat and stands on the bank of the River Stour. The current owners are renovating the entire house. 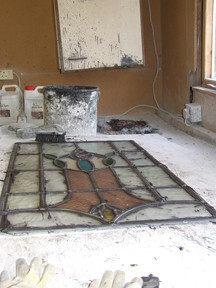 Craftsman Glass Limited are working with the owners to restore the original traditional leaded light windows. 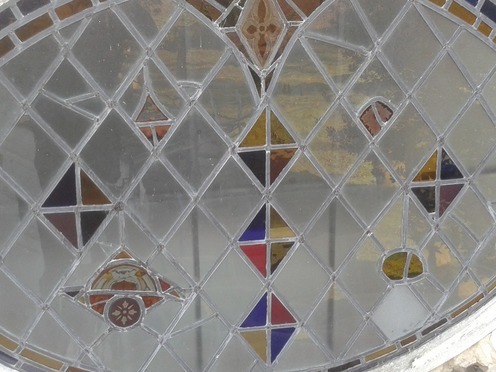 Over the years some of the lead work has become brittle and weak and this allows the leaded light to bow and fall apart, the glass however is able to be kept, carefully cleaned and re leaded into the restored panels . 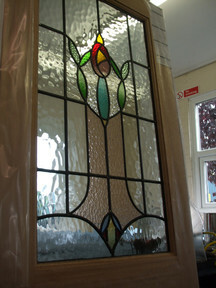 Leaded lights are one of the oldest technique for glazing still in use today. Leaded lights, are of fairly simple construction. Small panes of glass are joined together using lead cames which are shaped like an H-Section to hold the pane. Lead’s material properties are soft, flexible and affordable. Which made it a perfect choice for early glazing. Copper, or lead ties are soldered into the rear of the cames which are then fastened to the main window bars to provide structural strength to the panels. Glazing cement is installed under the flanges of the lead came to secure the quarries in place. 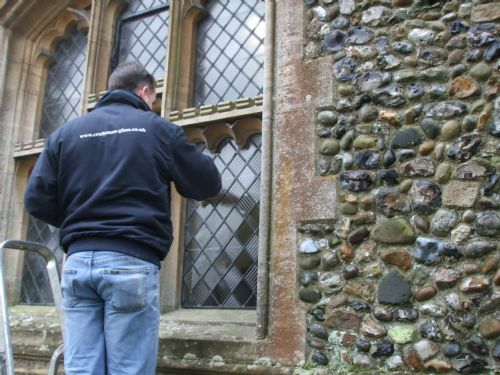 The leaded window unit was then installed into stone, timber or metal surrounds using traditional putty or cement. This glasswork technique came about due to limitations in early glass production. Only small pieces of glass could be produced, and as such a technique needed to be developed to create larger glazed spaces. Craftsman Glass Limited carry out all leaded light work in the traditional way with all the processes being done by hand, no machines are used at all.